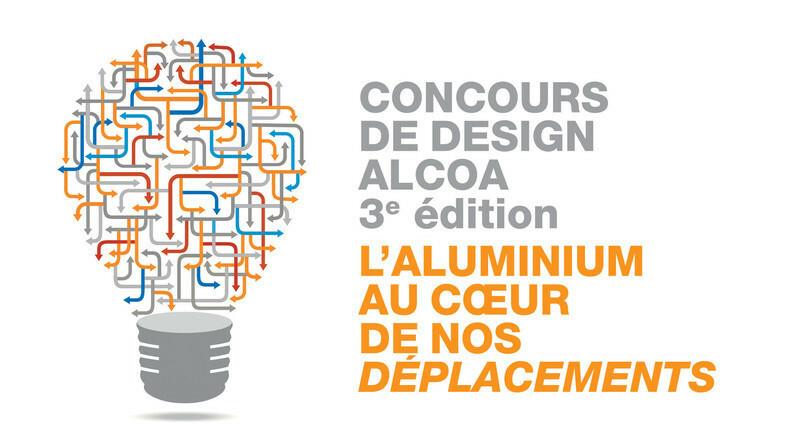 Following Aluminum innovates at home, in 2008, and Setting the table for aluminum, in 2012, Alcoa Canada proudly presents Aluminum as a driver of mobility, the third edition of the company's prized consumer product design contest. 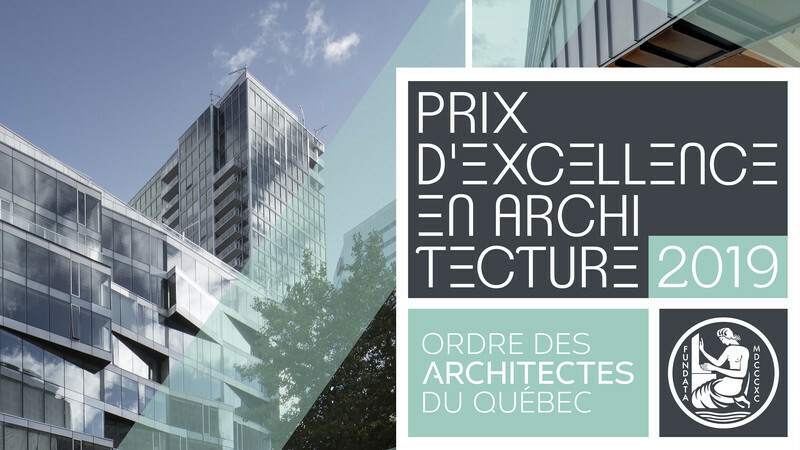 Focusing this year on sustainable mobility, a theme ripe with possibilities, this contest of ideas benefits from the ongoing support of Association of Industrial Designers of Québec (ADIQ) which has been involved in this initiative from the outset. 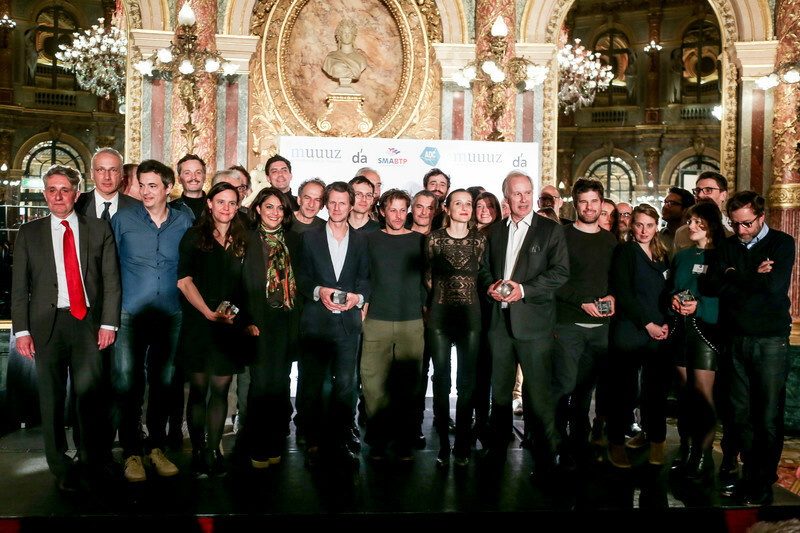 This year's Aluminum as a driver of mobility contest, open only to industrial designers members of ADIQ, officially launched on October 21st during the Product Development + Innovation conference organized by Les Affaires. On hand for the occasion, François Racine, President of Alcoa Innovation, underscored the relevance and timeliness of the chosen theme. 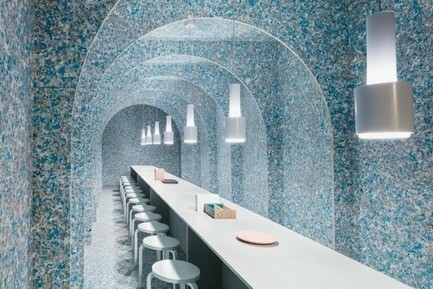 "Light, durable and endlessly recyclable, aluminum is especially well suited to new applications in the consumer mobility sector given the pressing nature of current environmental challenges. 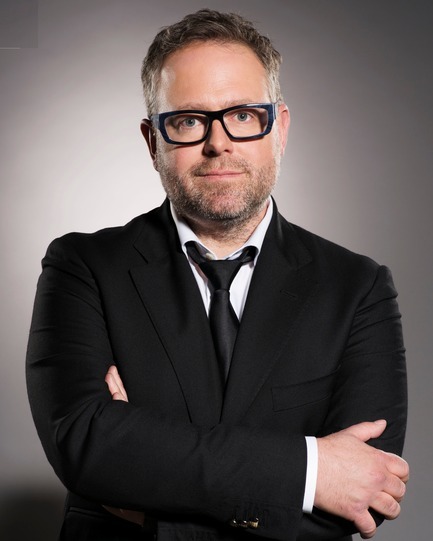 Alexandre Taillefer, Senior Partner with XPND Capital, dragon and chairperson of the panel of judges, invited industrial designers to put their imagination and genius to the test. 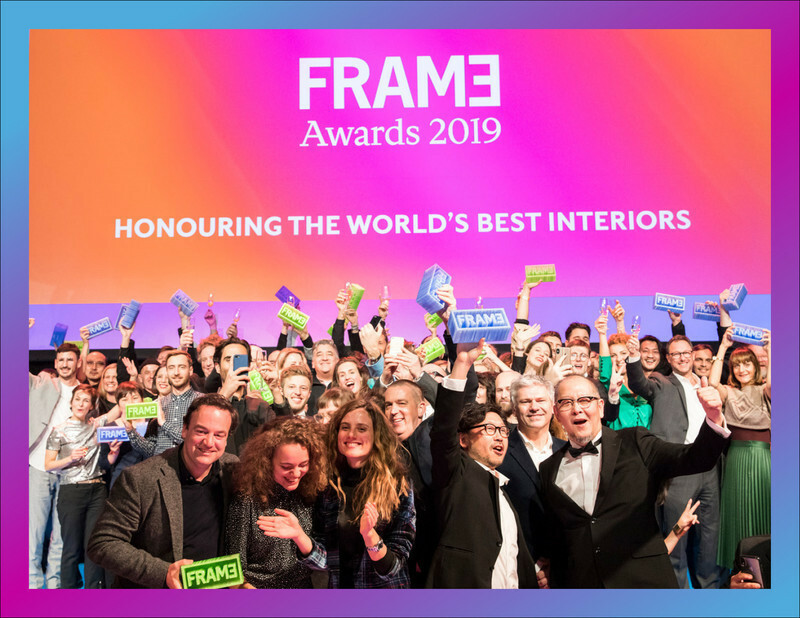 "We encourage as many individuals as possible to enter this contest, to defend their ideas and to take us to the next level of surprising new possibilities." 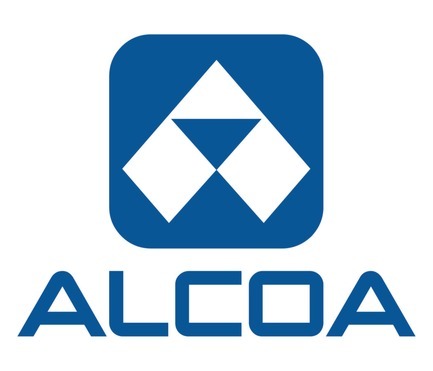 Alcoa will award a total of $50,000 in prizes, distributed as follows: $5,000 to each of five finalists, $15,000 to the grand prize winner selected by the panel of judges and, new this year, $10,000 to the people's choice winner. 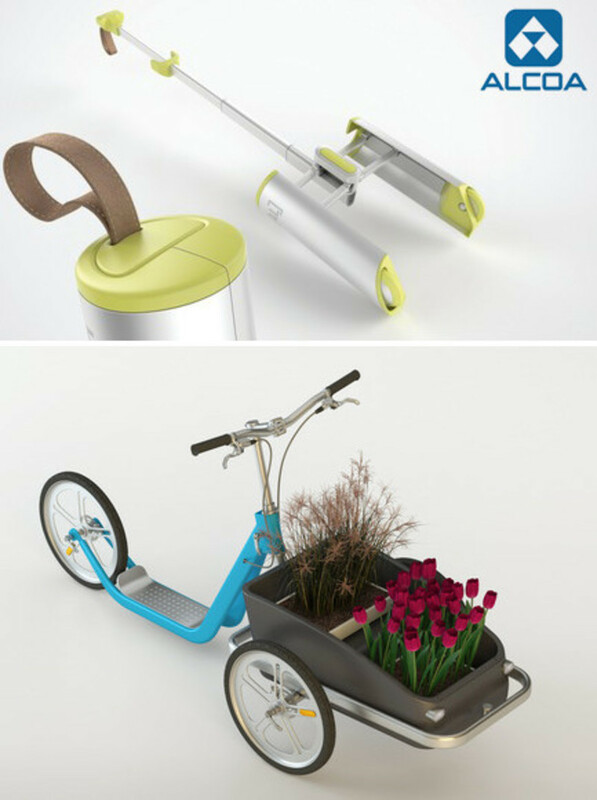 Industrial designers - Instruments in hand, get set, go! 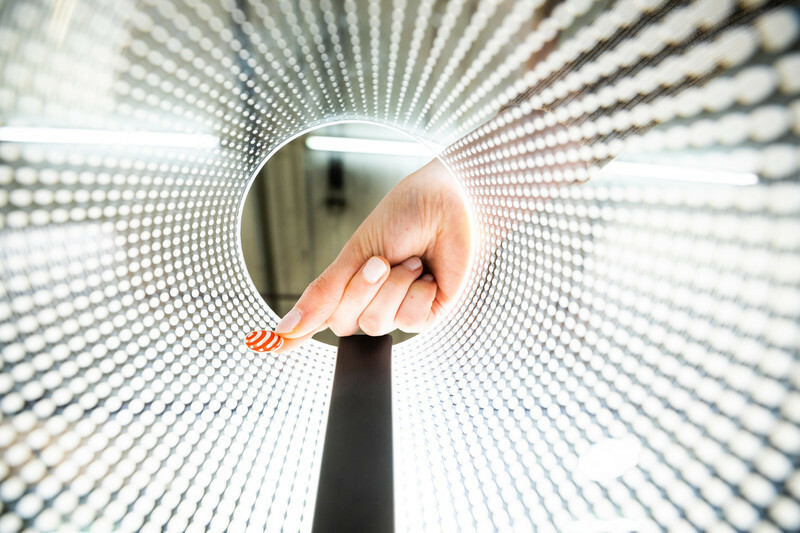 Drawing inspiration from the material’s quality, industrial designers are invited to imagine a product made primarily of aluminum that everyone could afford, a product designed to drive and enhance personal mobility. All product proposals must be in keeping with the theme of active mobility, represent efficient solutions for transporting goods or take the form of practical accessories for travel by bike, bus or motor vehicle. The contest theme is purposely broad-brush and the possibilities endless. 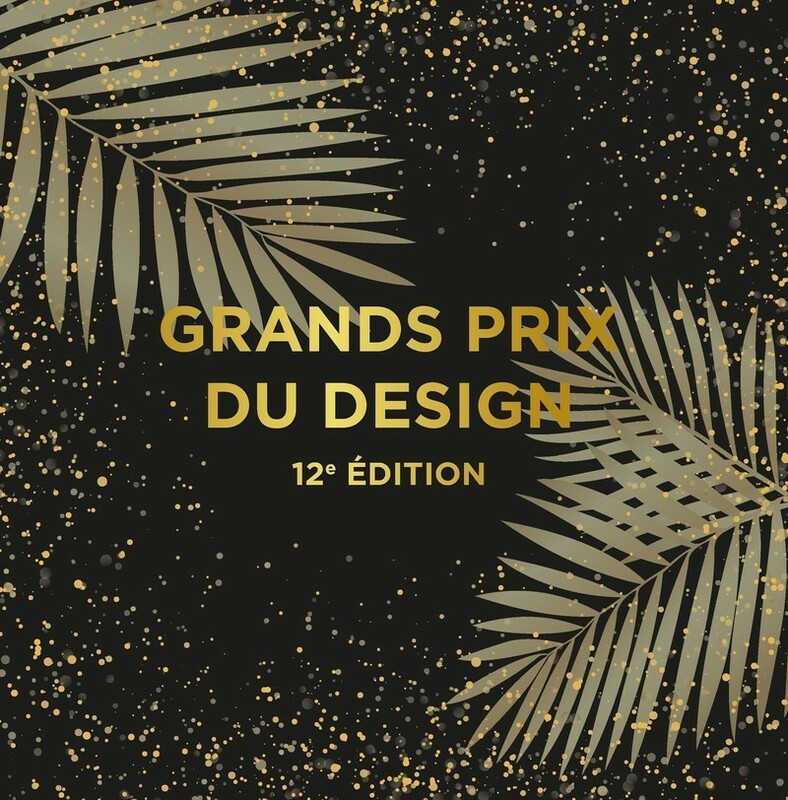 Designers have until noon on December 9th, 2014 to submit their proposals for evaluation by an independent panel of judges. Concepts will be presented anonymously and ranked based on functionality, innovativeness, aesthetics and marketing potential. 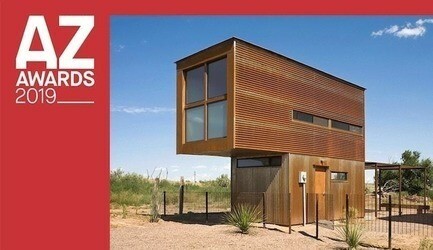 Incorporating principles of ecodesign, each proposal must also demonstrate a relevant use of aluminum. 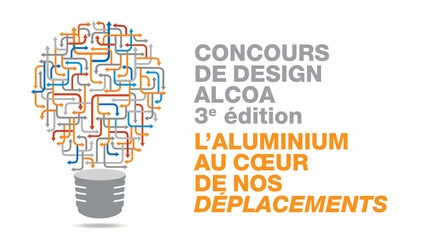 To enable the general public to appreciate the talent and creativity of local designers, Alcoa Innovation will post all eligible proposals on the company's website at www.concoursdesign.alcoainnovation.com from mid- January 2015. 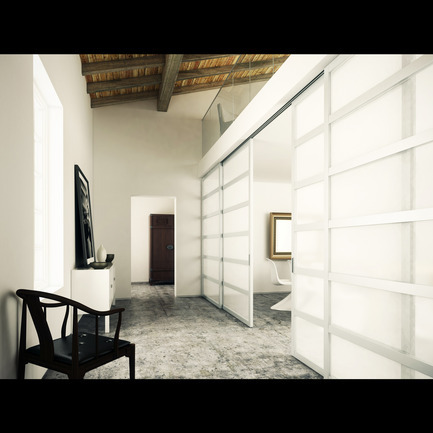 Members of the general public will be invited to vote online for their favourite from among the concepts imagined by the five finalists. 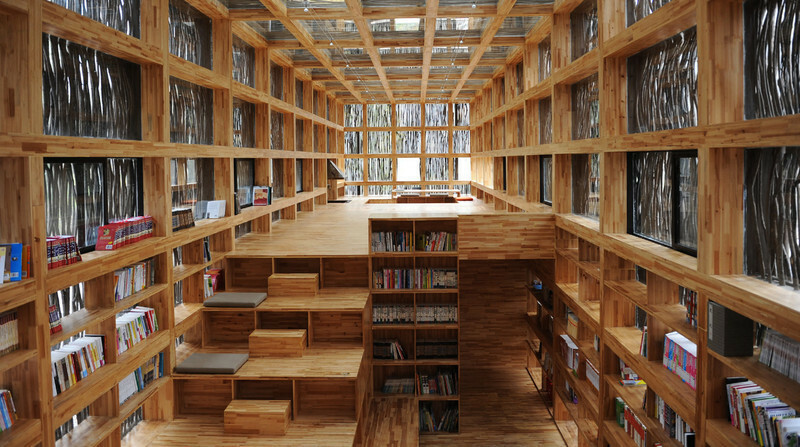 The designer having garnered the most votes will receive the people's choice award. Grand prize and people's choice winners will be announced in mid-March 2015. The panel of judges for the Aluminum as a driver of mobility design contest includes: Alexandre Taillefer, Senior Partner, XPND Capital; François Racine, President, Alcoa Innovation; Marie-Josée Laberge, Industrial Designer and Partner, Primeau Designers; Fabienne Münch, Director, School of Design, Université de Montréal; and Jean-François Simard, Industrial Designer and President, DCI. 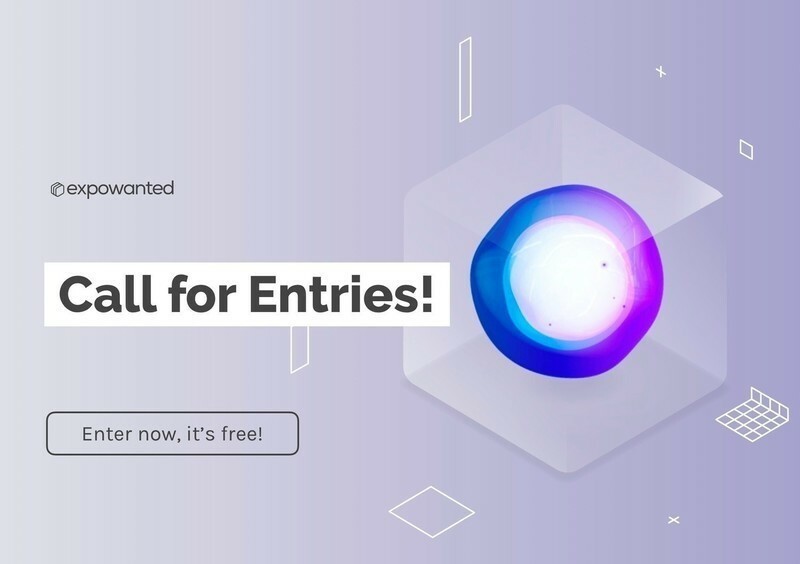 Industrial design professionals seeking further details are invited to contact contest organizers via e-mail at concoursdesign@alcoainnovation.com. 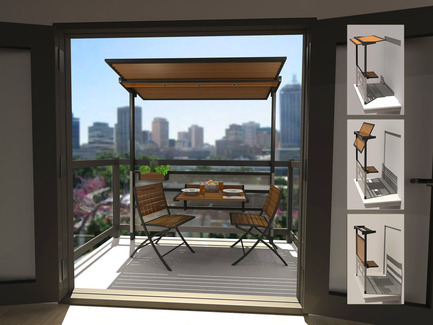 Readers will recall that Alcoa awarded top design contest honours in 2012 to Primeau Designers for a concept dubbed Balcony eating area for urban dwellers, and in 2009 to a consortium comprising Topo Design and Luc Plante Architecture for their Sesame creative doors concept. In Québec, Alcoa Canada Global Primary Products (ACPM Canada) comprises the Baie-Comeau, Deschambault and Bécancour (ABI) smelters. These three plants have an annual production capacity of close to 1 million tonnes of ingots, castings and billets. Alcoa boasts more than 2,700 employees in Québec and company activities generated over $1.6 billion in economic spin-offs for the province in 2013. In Québec, Alcoa Innovation is a partnership set up in 2008 together with Industrial Research Centre of Québec (CRIQ) and Aluminum Research and Development Centre of Québec (CQRDA) to structure and sustain the development of the aluminum industry and markets. The twofold mission of Alcoa Innovation is to support small- and medium-sized Québec enterprises (SMEs) active in the aluminum sector by fostering the development of innovative products made of processed aluminum, and to promote the use of aluminum in technological as well as sustainable development initiatives. In 2012, Alcoa Innovation launched a newsletter, INNOVER, to weave closer ties with public and industrial decision-makers. Alcoa Canada unveils design contest project winners! Table set for the grand finale!